Mumbai has started battling traffic congestion on a day to day basis now. From buses to trains, overcrowding is becoming a nightmare for the authorities to handle. To make things easier for Mumbaikars, the Maharashtra Government is in plans to start an inland water transport services to ease traffic on roads and also to cut down the travel time between key areas of Mumbai. The project is set to be in two phases. The ferry service for Phase-I will ply between Kalyan, Thane, and Vasai. The route will be through the Vasai Creek with 11 planned stops such as Vasai, Mira Bhayander, Ghodbunder Village, Nagla Bunder, Kolshet, Kalher, Parsik, Anjur, Diva, Dombivli and Kalyan. For initial operation, only 10 jetties will be in service with each jetty carrying 60 passengers and will cover a distance of 47 Nautical miles. The total time for travel will be cut down to 70 minutes from the current time of 98 minutes. In phase-II, there are going to be two routes. They will connect Thane to Navi Mumbai and Mumbai. The Thane to Mumbai route will have 10 stops such as Thane, Kalwa, Vitawa, Mithbunder, Airoli, Vashi, Trombay, Elephanta, Ferry Warf, the Gateway of India. The travel time is expected to be 55 minutes during peak hours with a projected ridership of 10,000. The total number of jetties for this route will 8. The Thane to Navi Mumbai route will cover areas such as Vashi, Nerul, Belapur, and Taloja. The travel time is expected to be 60 minutes with a projected ridership of 20,000. A total number of 10 jetties will be operational here on this route. 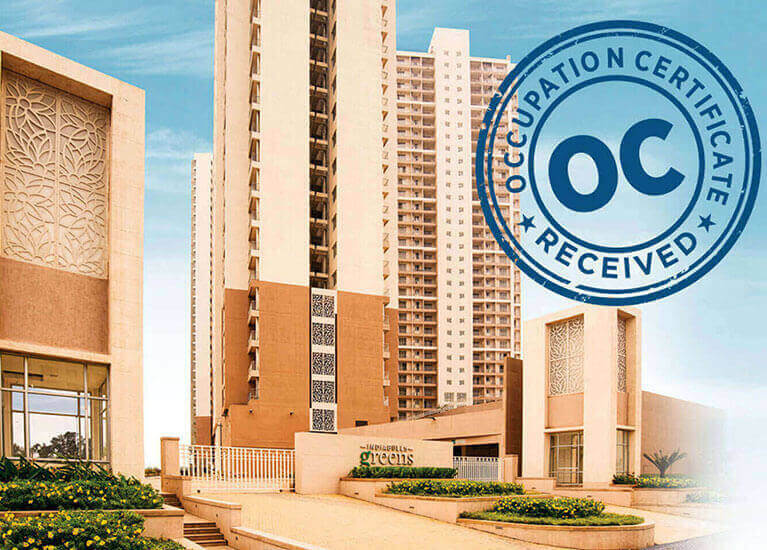 The announcement of such a service has led to an increase in the demand for property in Navi Mumbai. 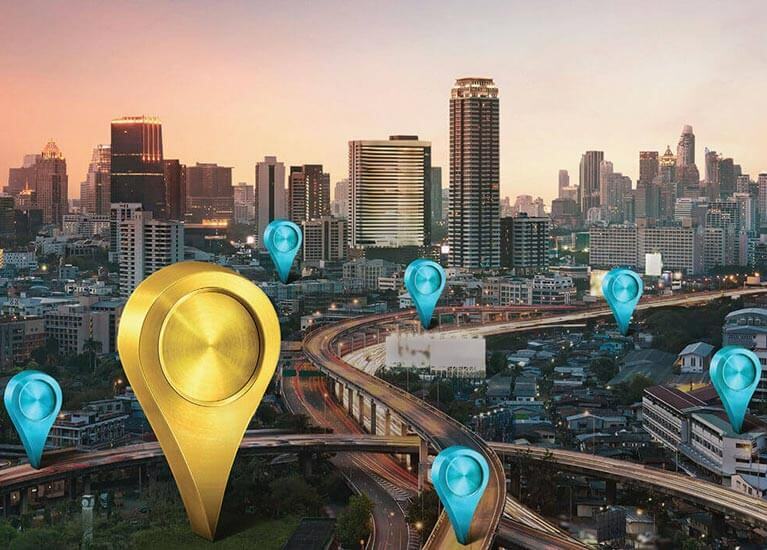 It is a piece of good news for real estate developers in Mumbai as the linkages between Thane, Navi Mumbai and Mumbai will mean high connectivity of these places to the other parts of the city. 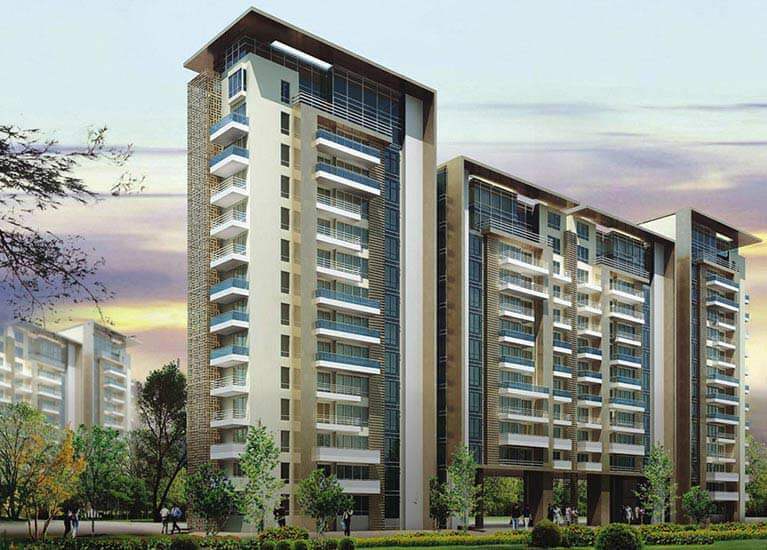 Properties in Thane are already a favorite for homebuyers as they fit the budget and provides luxury at the same cost. Once the ferry services start, people living in Thane can get easy access to South Mumbai and Navi Mumbai. In fact, property in South Mumbai will get a new feature when it comes to transport and connectivity. 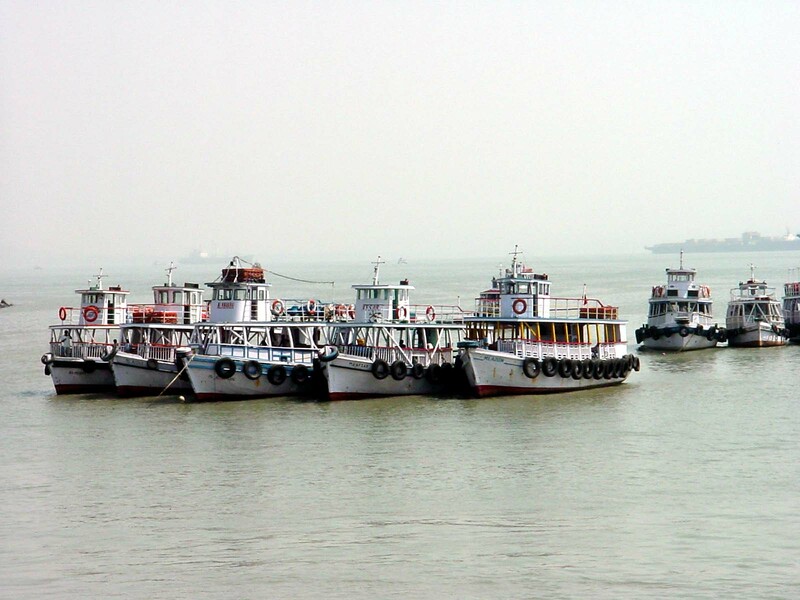 The ferry services are being considered as an affordable option for commuting in Mumbai. The inland water transport is expected to bring down 20% of vehicular traffic in Mumbai. It is also expected to have 33% savings per trip as compared to roadways. Now, this is a piece of good news for the corporates as more and more people will prefer using the waterways to reach at work on time. This can also turn out to be a good thing for dealers owning commercial property in Mumbai. Homebuyers searching for flats in Mumbai can look at these clusters of areas such as Thane and Navi Mumbai for good residential projects in Mumbai as the ferry services are set to revolutionize the transport sector in Mumbai. Planning to buy or invest in the real estate market in Mumbai? The real estate market of Mumbai is popular as one of the most expensive markets in the world. 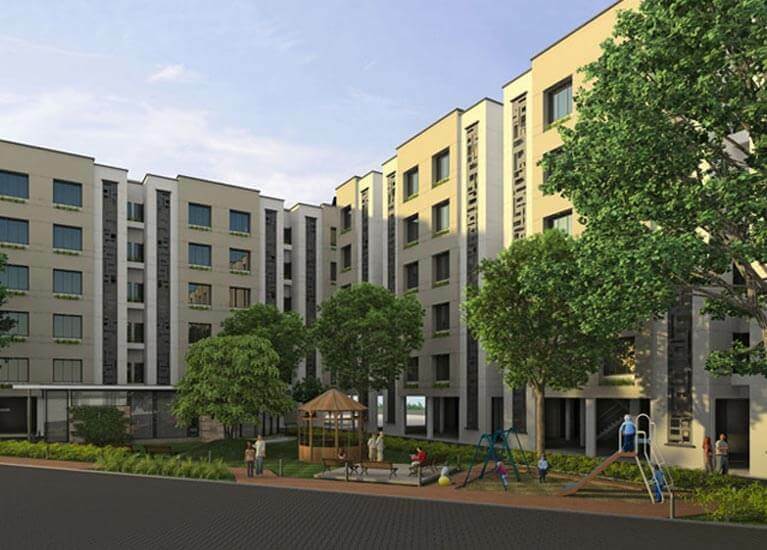 From luxury villas, luxury apartments, duplex flats in Mumbai to affordable housing, the real estate sector in Mumbai has something for every kind of homebuyer and investor. 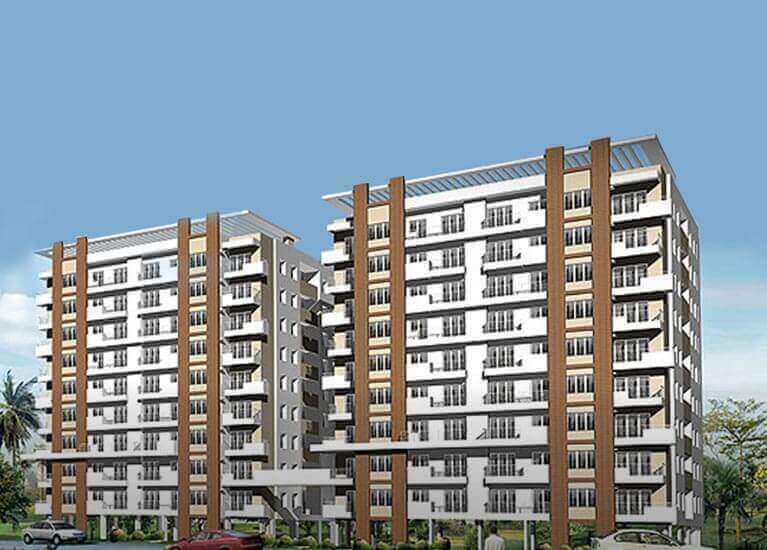 Residential projects in Mumbai are on a rise and are a good sector for investments. For a lot of people, Mumbai is a dream city to live in. Real estate in Mumbai is termed as one of the most expensive markets in the world. It is a cumbersome task to search for the right flat in Mumbai which fits your budget, has all the facilities and is in a good locality. Buyers are now more particular about the specifics of a home. 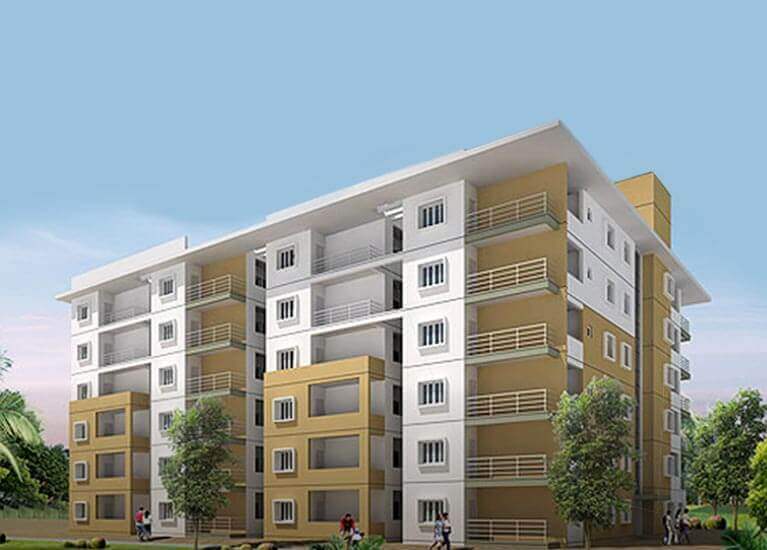 Likewise, real estate builders in Mumbai are coming up with projects, which can suit every kind of homebuyer. Yet, finding the perfect property for you and your family involves a lot of leg work. Thane vs Navi Mumbai: Where should you invest? Warren Buffet once said that we need to make investments as a second source of income. Hence investing in properties is a good option. 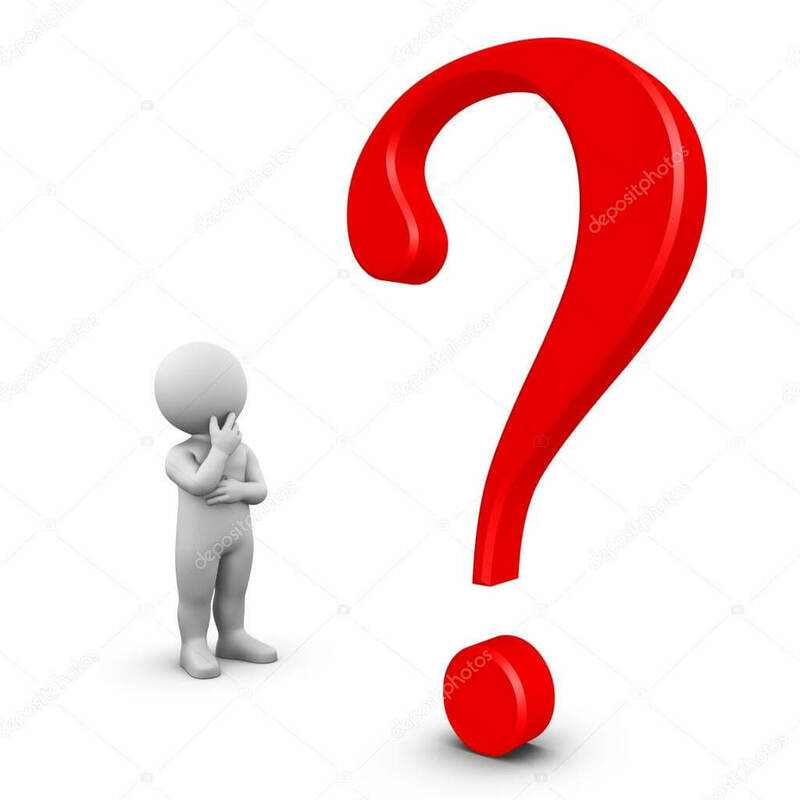 But how will you decide which property to invest in and where? Residential properties in Mumbai are a good place to start searching. 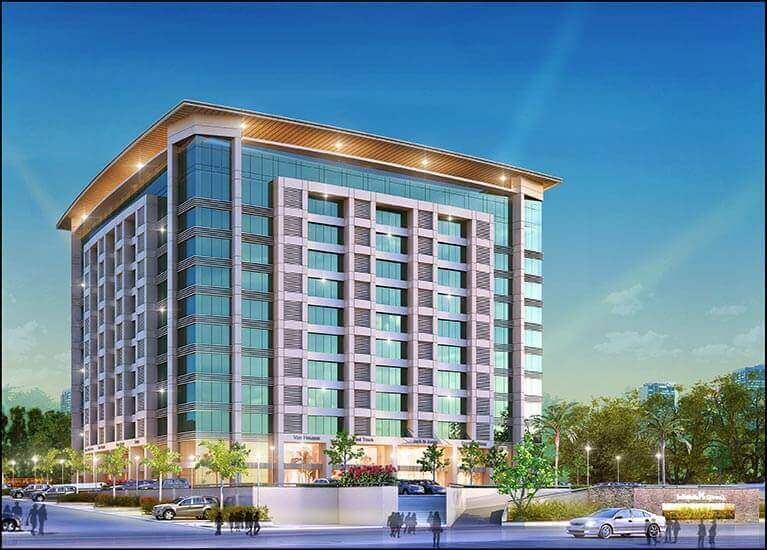 When it comes to finding the proper places with affordable housing as well as luxury properties, Thane and Navi Mumbai are both equal contenders. But where should you invest? 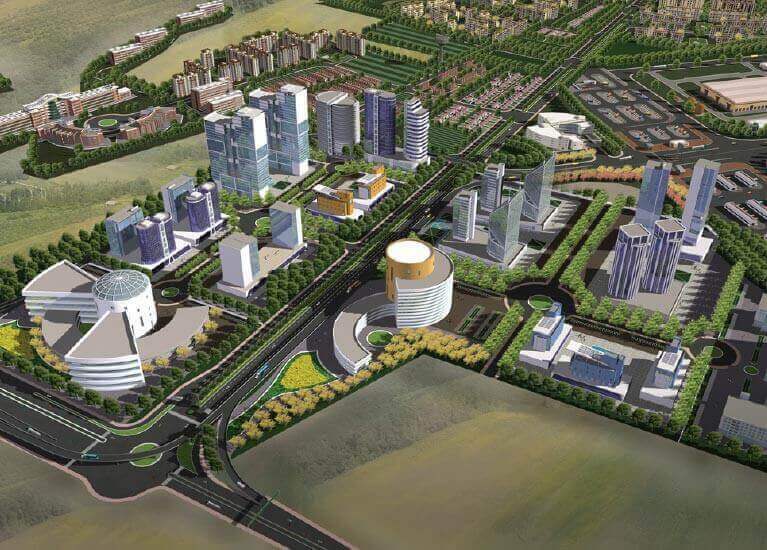 Here we list a few advantage for investing in Thane and Navi Mumbai respectively. Properties in Mumbai attract a lot of investors and home buyers. The real estate market in Mumbai is still seeing a boom even though the prices have been regulated to an extent by acts such as RERA. Whether it is commercial property in Mumbai or residential, there are interested investors for both. 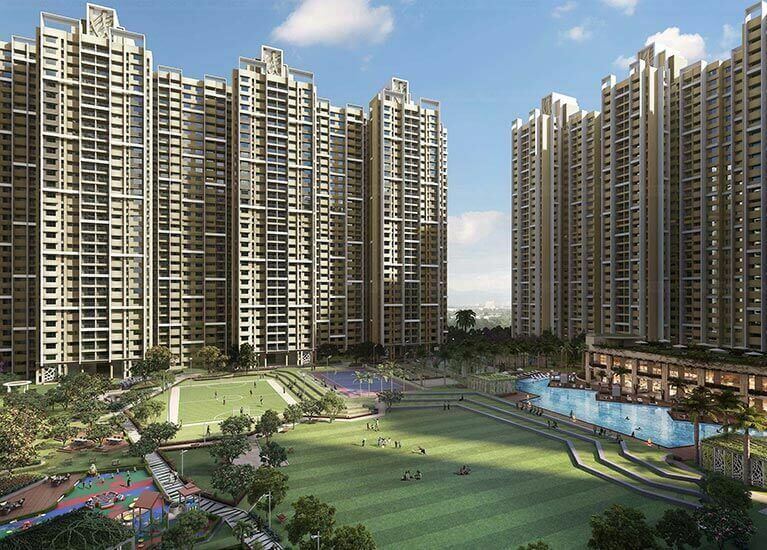 Real estate builders in Mumbai are coming up with projects of a premium level. 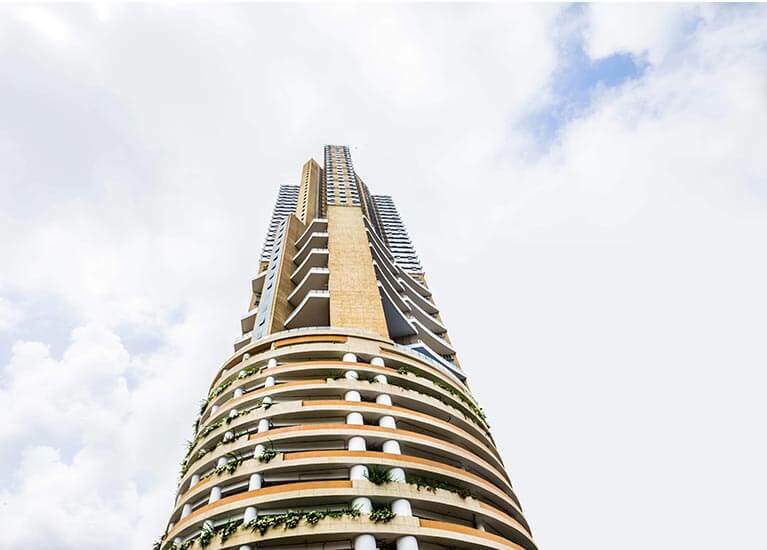 These projects have excellent infrastructure, all amenities, jaw-dropping interiors from big designers and more. This is luring many investors to invest in real estate in Mumbai. Here are a few reasons as to why you should invest in Mumbai’s real estate market. The city of Mumbai which was once an archipelago of seven islands is now a bustling and sprawling metropolitan. This financial capital of India is bursting at its seams with people wanting to build a life or a career in this city. Everybody needs a little magic of Mumbai and hence thousands throng each year in search of some space to start a life. 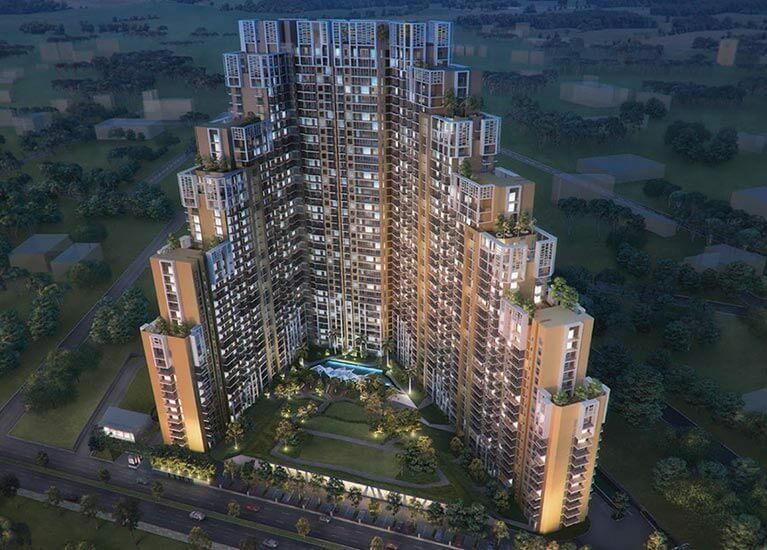 This has led to a huge demand for homes, office spaces etc and given a boost to the real estate sector in Mumbai. Real estate in Mumbai is one of the world’s most expensive property market. With the change in time, the demands buy home buyers have also changed do. 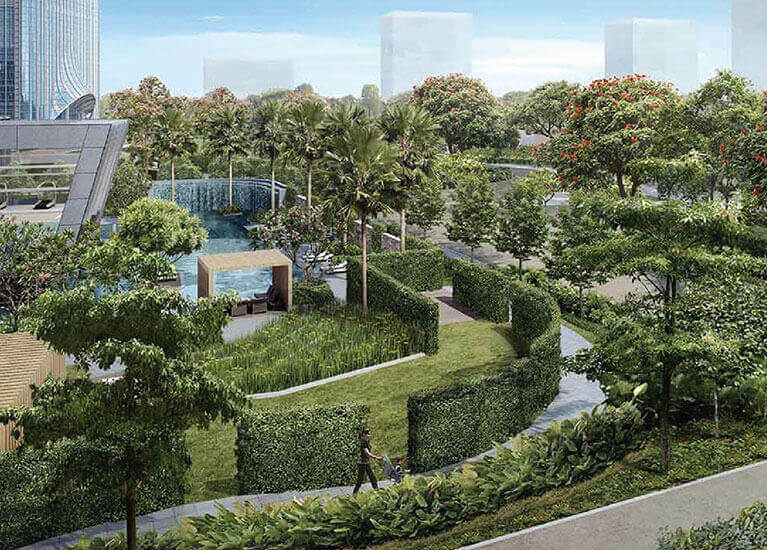 They now look for more luxurious homes in the best living pockets of the city. 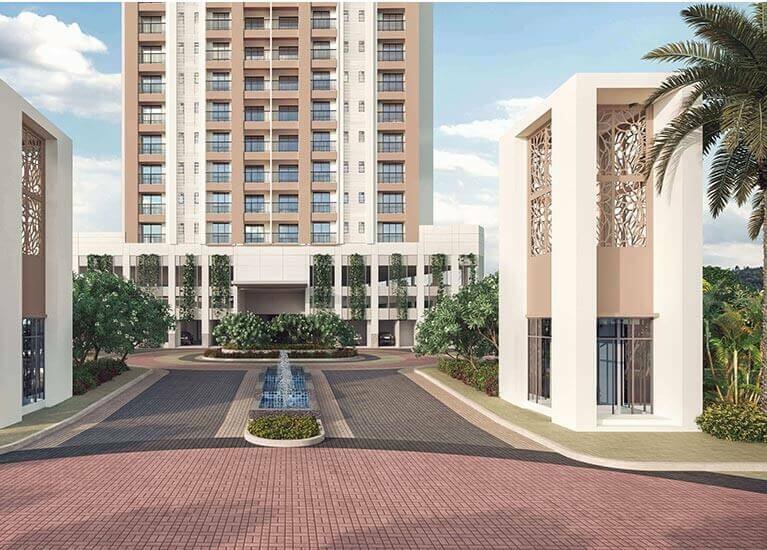 The demand for luxury flats in Mumbai has increased exponentially. The Mumbai Metropolitan Region is one of the largest real estate market in India and contributes about 25% of the overall supply across top metro cities. As far as the value of properties in Mumbai is concerned, there are certain residential areas which are considered to be real estate gold. This is one of the reasons why Mumbai tops the list when it comes to real estate investments. 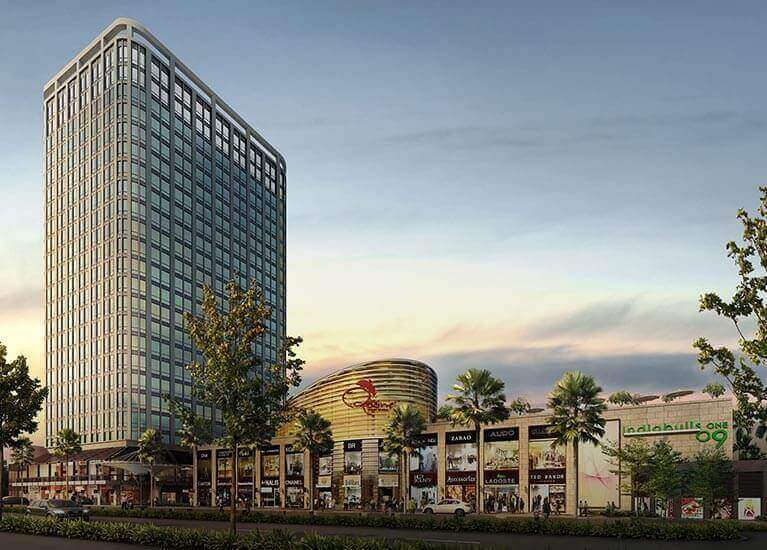 These areas are some of the best living spaces of Mumbai with all the good features and amenities such as good connectivity, best schools, colleges and hospitals, thriving nightlife, best restaurants and hotels, best residential projects in Mumbai etc. 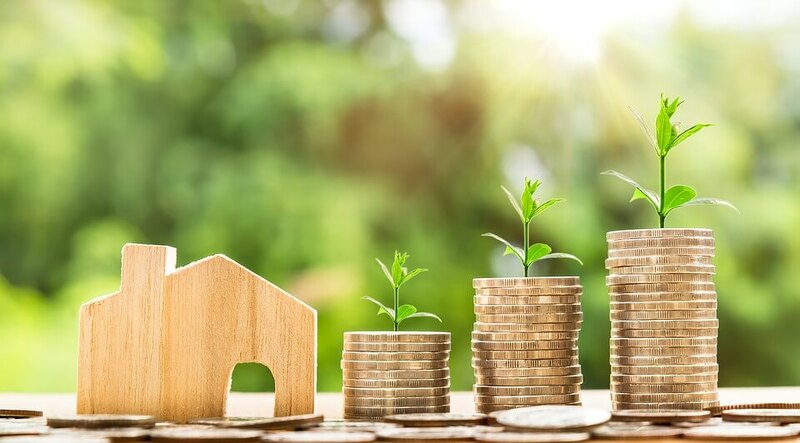 With the introduction of the Real Estate (Regulation & Development) Act 2016, investing in properties in Mumbai has become a safe bet as now the real estate sector is regulated. Here we list the top 5 locations where you can think of investing in Mumbai as these have the be real estate rates. South Mumbai is one of the most expensive living pockets of the city. 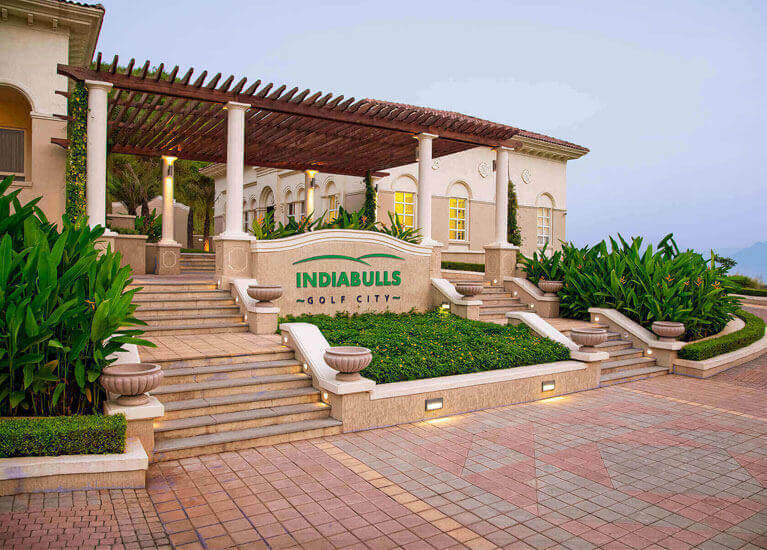 It houses some of the big names in the country such as the Ambani’s, Gores, Tata’s etc. The real estate in South Mumbai is not only expensive in Mumbai but on a global level too. 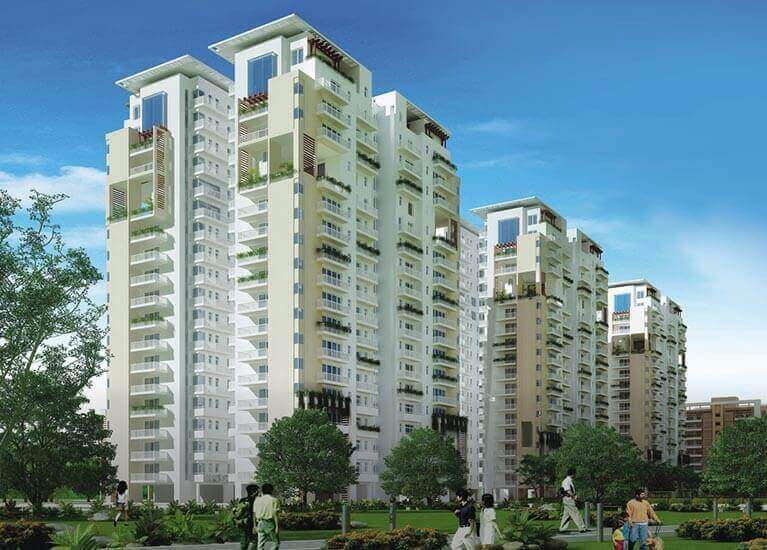 NRIs and extremely affluent home buyers consider investing in real estate in India in this part of the city. 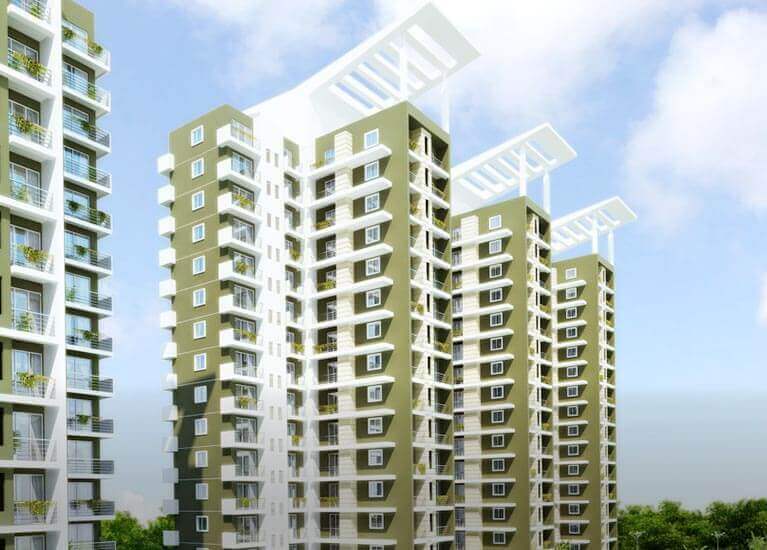 Flats in South Mumbai have a high demand than any other area in Mumbai. 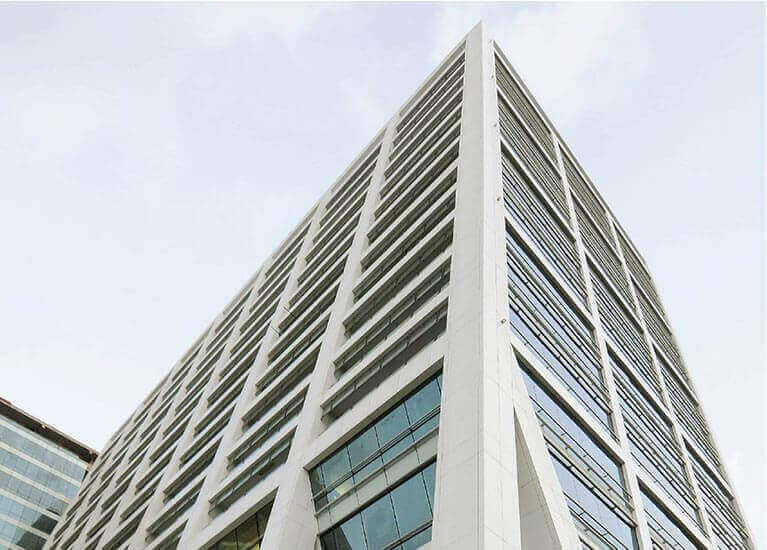 Lower Parel is the corporate hub where many businesses have their company offices as well as headquarters. Lower Parel is very close to part of Mumbai such as Nariman Point, Worli etc. Investing in flats in Lower Parel can give a good return on investment, as many people prefer having their home close to where they work. 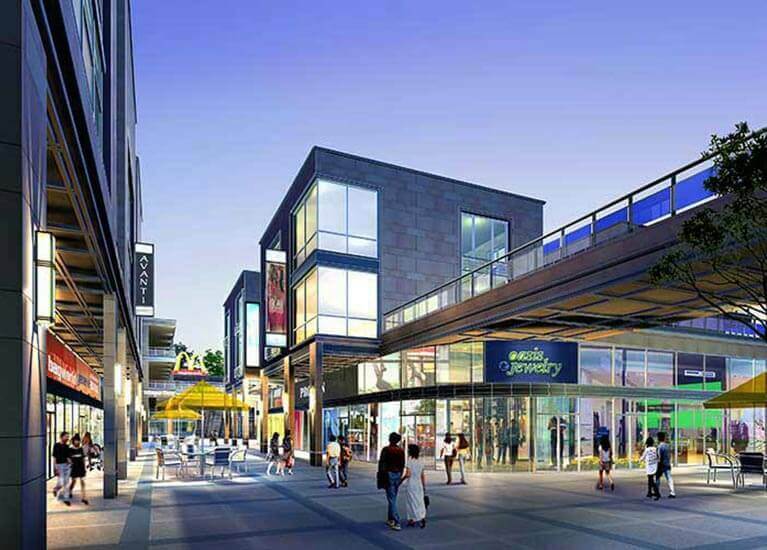 Lower Parel also offers a good social life with a lot of clubs and restaurants in Kamala Mills and also the huge Palladium Mall housing international brands. Bandra is famously known as the Queen of the Suburbs and rightly so. Bandra connects Old Mumbai with the suburbs. Bandra has localities where the elite of the city, live a life of pomp and style. It also has great connectivity to other parts of Mumbai. It also offers a buzzing social infrastructure. 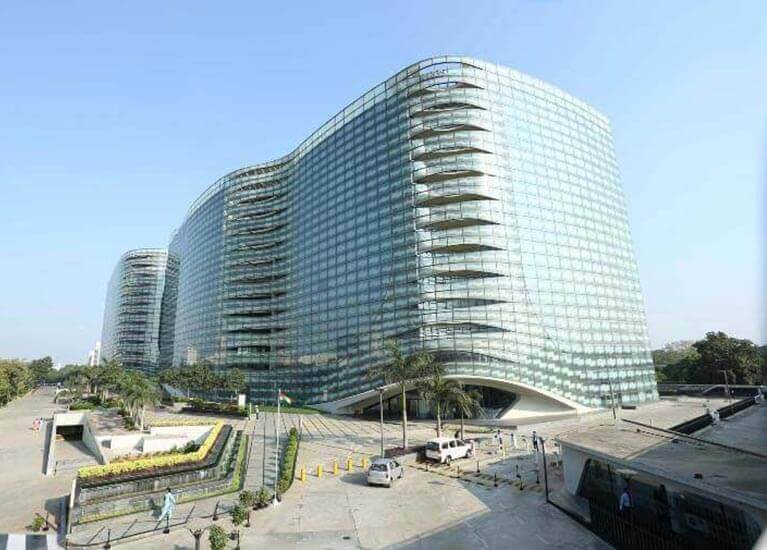 Bandra Kurla Complex is soon to become the next corporate hub as many offices are now shifting to BKC. The area has already become an investment hotspot. Worli is now being considered as the best well-connected locality. 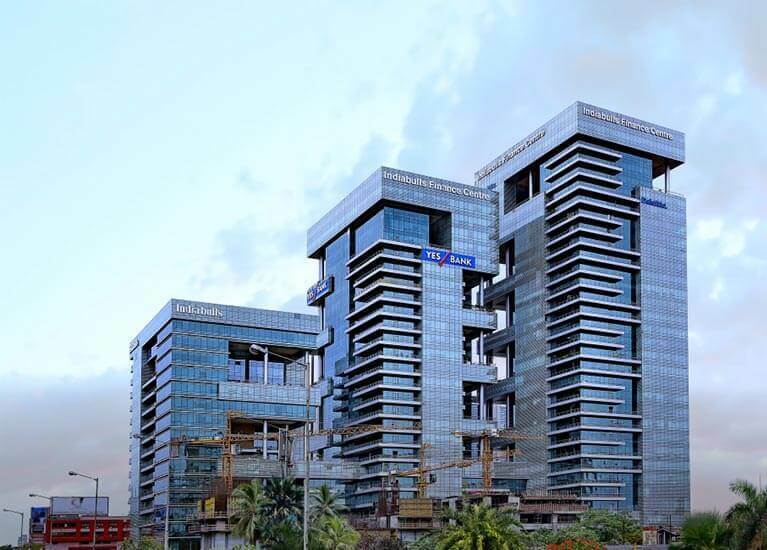 It lies between BKC and Nariman Point and hence gives connectivity to both the important business districts in Mumbai. Homebuyers look out for flats in Worli to own a house which is sea facing and also in an upmarket neighborhood. 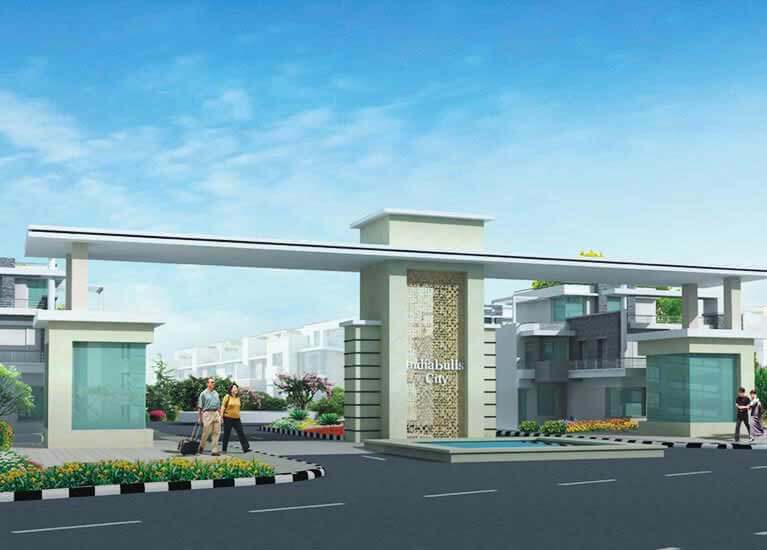 Owing to this, many real estate developers in Mumbai are now rushing to build one of a kind residential project in this part of Mumbai. 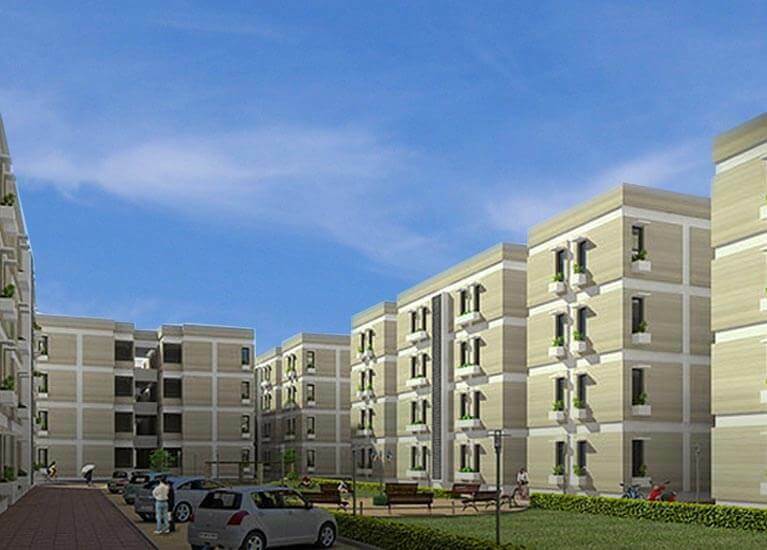 Such projects have a high rate of luxury homes & duplex flats constructed. 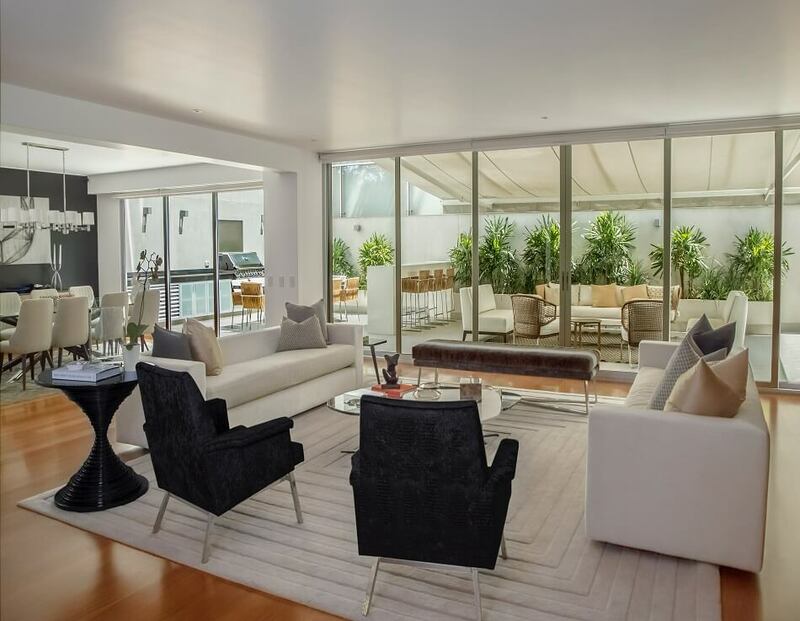 Juhu is popularly termed as the Beverly Hills of Bollywood as a lot of Bollywood celebrities have their homes in here it is one of the prime locations in the city and is frequented by everyone. The demand for property in Juhu is always high as this place gives good connectivity to other parts of Mumbai. 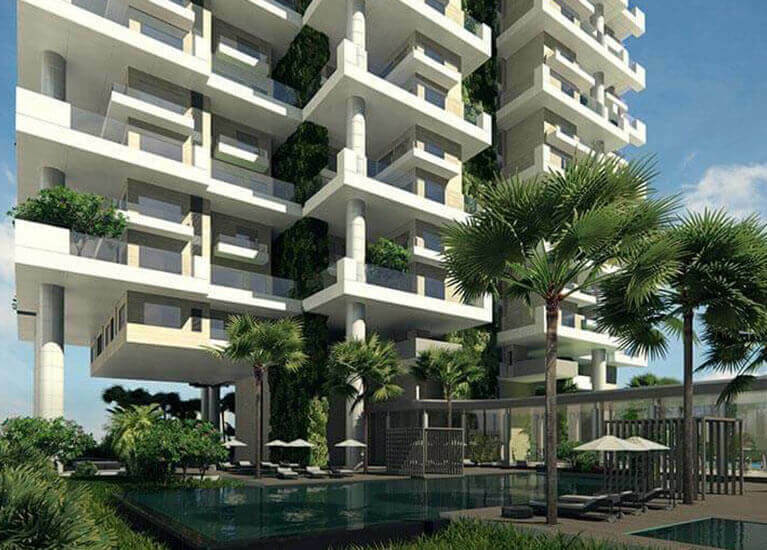 Many luxury duplex flats in Mumbai are to be found in the areas in Juhu. Looking out for investments options in Mumbai’s real estate needs thorough research and knowing what kind of investment you are looking for. You need to have a clear idea if you want to invest in a residential property in Mumbai or a commercial one as Mumbai offers both. 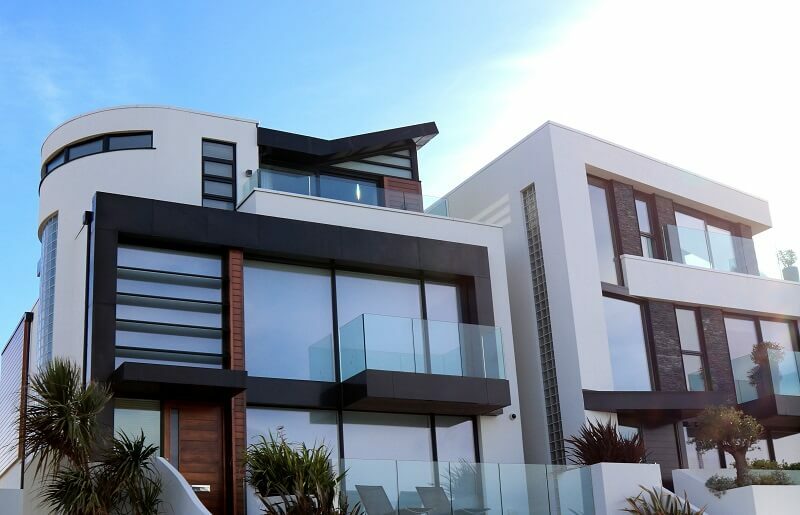 The above-mentioned locations will give you a plethora of options to choose from when it comes to residential real estate. Mumbai is one city from all the cities in India which has enchanted everybody with its charm and liveliness. No matter your caste, creed, financial status or which part of India you come from, once you set foot in Mumbai or as it is still lovingly called Bombay, it accepts you with open arms. Mumbai is a mix of iconic old-world charm architecture, strikingly modern high rises, cultural and traditional structures, and whatnot. The city is known as the commercial capital of India, but there is more to it than that. 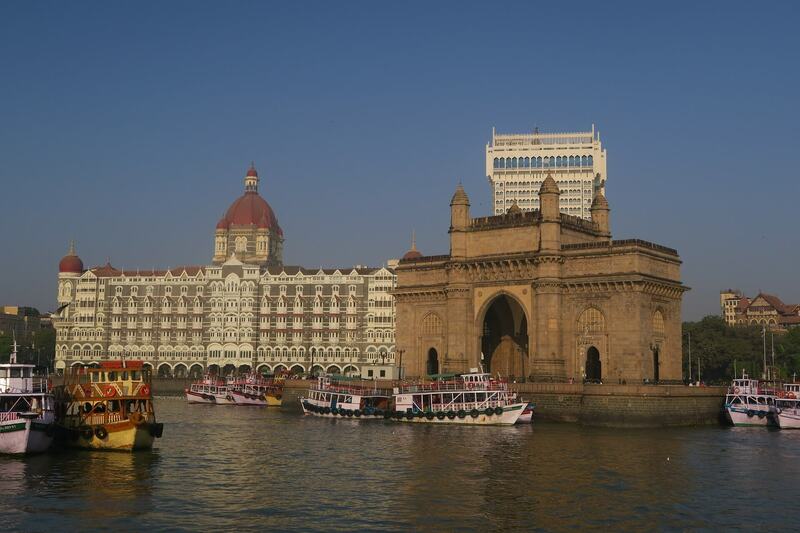 Mumbai is all about art, history, culture, food, theatre, cinema, nightlife and a lot more. This has raised the level of real estate sector in Mumbai. 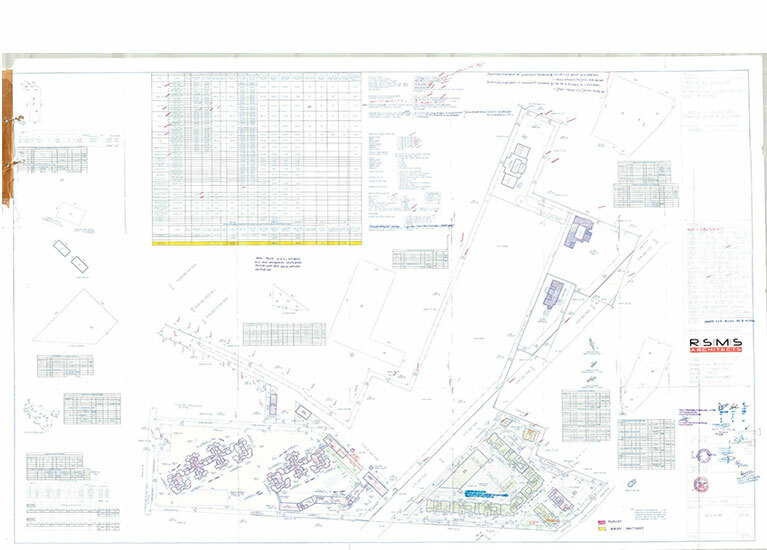 Property in Mumbai, is not hard to find, given you know what you need. From Luxury homes to commercial property, this city has space for everybody. 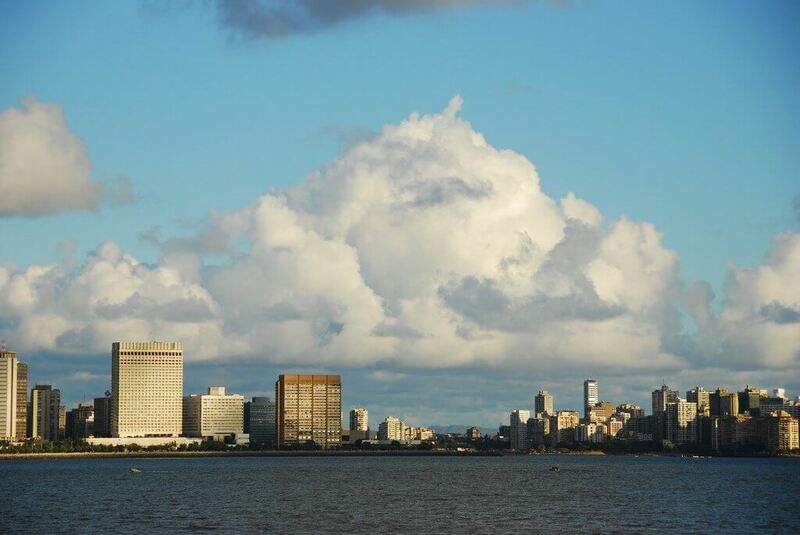 Here we bring you the top 8 reason why Mumbai is the best city to live in.